'I have nothing to do with Bitcoin' Jump to media player Controversy is surrounding claims by Newsweek to have found the creator of the Bitcoin virtual currency. 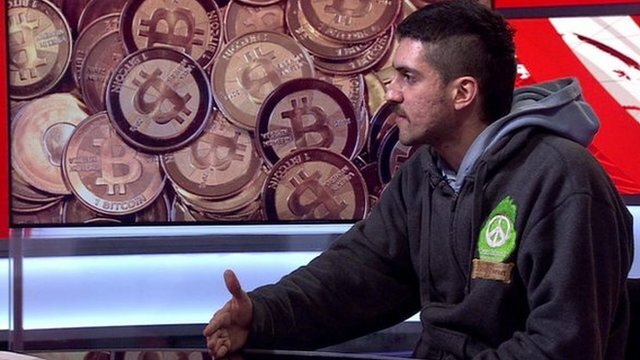 The Bitcoin 'is sound money' Jump to media player Bitcoin developer Amir Taaki explains the ideology behind the virtual currency, and defends anonymity in Bitcoin trading. 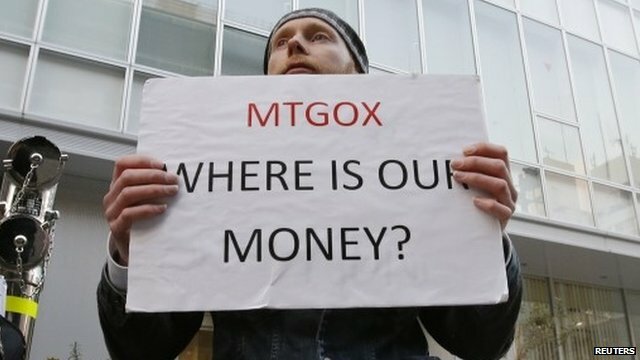 Bankruptcy for bitcoin exchange MtGox Jump to media player One of the world's biggest Bitcoin exchanges, MtGox, has filed for bankruptcy. 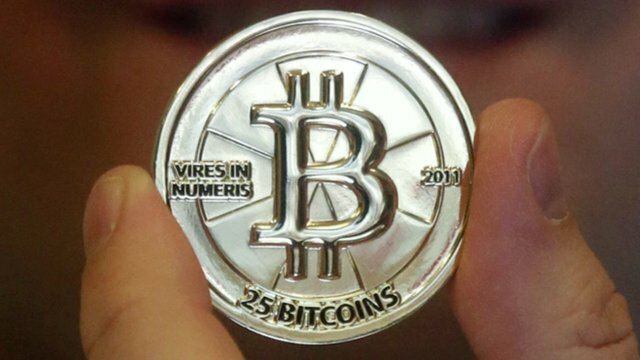 Controversy is surrounding claims by Newsweek to have found the creator of the Bitcoin virtual currency. It was assumed that the name behind Bitcoin, Satoshi Nakamoto, was a pseudonym for the group of coders who developed the system. 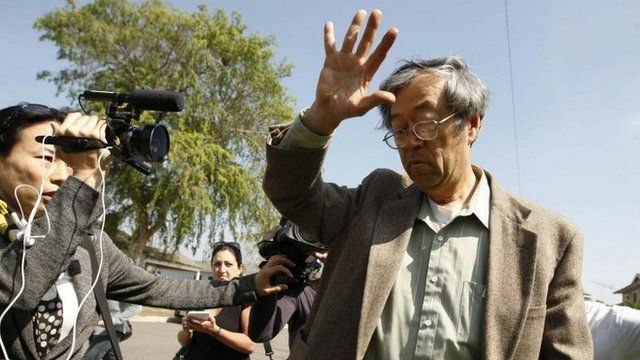 Now Newsweek claims Dorian S Nakamoto, a 64-year-old model train enthusiast who lives on the outskirts of Los Angeles, is the creator. But he has denied his involvement saying: "I have nothing to do with Bitcoin".